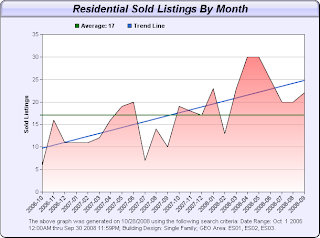 The real estate trend looks promising again in Estero, Florida. Estero is located North of Naples and Bonita Springs. Not yet a town, Estero has a council of community leaders (ECCL) - voluntary community organization with an architectural committee (Estero Design Review Committee) making Estero a pretty place to live. The trend is up again globally for residential real estate in Estero (see graph). - 424 properties have sold YTD in 2008. - 416 properties have sold in 2007. The pending home sales are also on a upward trend and as of today there are 74 properties under contract (pending sales) in Estero. This trend could be the prediction of a strong season 2008-2009. Estero is still in a buyer's market for how long? 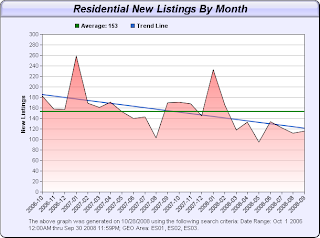 With a decrease of inventory, prices are still a correct range so far. Properties in great location or great communities should not stay that long on the market. Search all available listings in Estero.